Of all the silly season transfer chatter, the most bizarre is that linking Juan Mata with a move away from Stamford Bridge. Even more ridiculous is the expression ‘surplus to requirements’. That is something you would use to describe Marko Marin perhaps but not Juan Mata. As with discussion on the future of David Luiz much of this is based around total misunderstanding of a ‘Jose Mourinho’ player. In the case of David Luiz, as Martin Keown put on commentary last night, he is not a Mourinho defender because he is not ‘like John Terry’. Of course, this is because in England Mourinho has only managed Chelsea with a brief bothersome overseas adventure. Never mind the fact that Sergio Ramos, Lucio and Ricardo Carvalho, Mourinho’s key men at Real, Inter and Porto/Chelsea were more than a little David Luiz like. The same misunderstanding is true of Juan Mata. 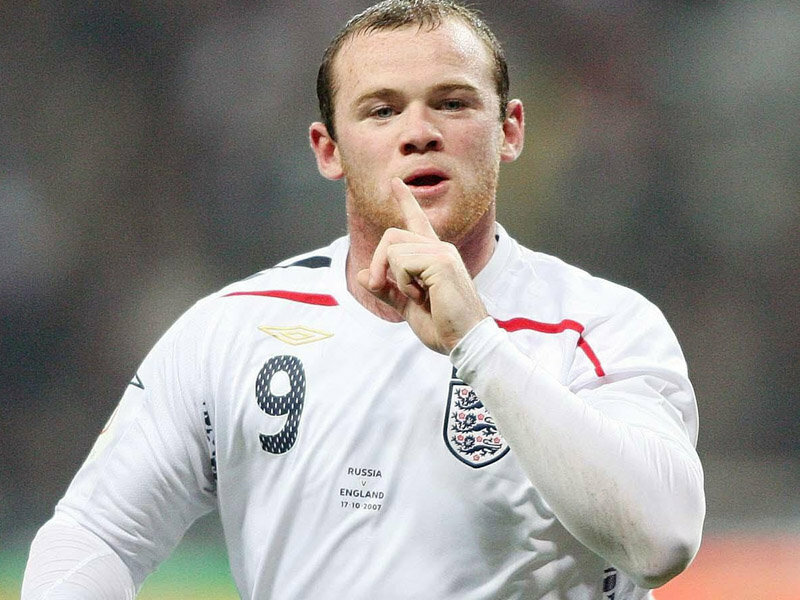 ‘Oh, he’s too small, he’s too slow, he doesn’t work hard in defence’. These are the apparent flaws in Mata’s game that make him ill suited to Jose Mourinho. Contrary to that though, Chelsea are being linked with Wesley Sneijder with whom Mourinho won the Champions League at Inter Milan. Sneijder is ‘too small, too slow, and doesn’t work hard enough in defence’ for Mourinho too though right? How about Mesut Ozil? He’s not a bulldozer. Cristiano Ronaldo doesn’t work hard in defence, neither did Arjen Robben, neither did Samuel Eto’o. Goran Pandev wasn’t quick. Deco was his key man at Porto, he was small, slow and didn’t work hard in defence. It is through this prism that you start to understand the press linking Mata away from Chelsea. They think a ‘Mourinho team’ constitutes Chelsea circa 2004-06. No other type of player is desirable for Mourinho according to opinion in England. Never mind that at Porto, Inter and Real Madrid he operated a pure number 10. Deco, Sneijder and Ozil are very similar players to Juan Mata. They scored goals, they made goals, they play ran through them, and they offered the spark of inspiration and invention in attack. Last time at Chelsea he didn’t, but he had Frank Lampard scoring a ton of goals and was blessed with Claude Makelele and Michael Essien in midfield. Remember though, when Mourinho first arrived one of his first targets was Deco and he only lost out on him to Barcelona. Mourinho has always had a Mata type in his team so it’s nonsense to say he doesn’t fit the prototype. That isn’t to say Chelsea certainly won’t sell him, they are perhaps the most unpredictable in the transfer market. But who are they selling him to? Maybe Real Madrid? Possibly. But who else? And why? The other apparent reason is the stack of attacking midfielders Chelsea have at the club, but other than Oscar there’s no one else that can play the role Mata can play. Looking in Mourinho’s history, he already has the personnel he needs there. At Inter he had the trickery of Pandev opposite the directness and speed of Eto’o. Sound like De Bruyne/Oscar and Hazard/Schurrle? At Real he had the trickery of Angel Di Maria and the directness of Ronaldo. Sound like De Bruyne/Oscar and Hazard/Schurrle? Even at Chelsea he had Damien Duff and Robben in those roles. Only Juan Mata has the silkyness, fleet feet and creativity to play in that spot right now and frankly, there aren’t many better players in the world at that job. If they sold him and played Hazard there they’d get worse in two spots. Hazard is a quality player but best out wider so they’d be using him inefficiently and playing someone worse than him out wide. There is literally no set up in which they get better after selling Mata. 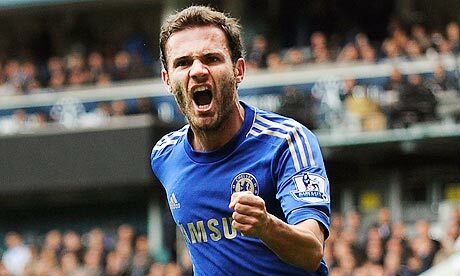 Chelsea would be mad to sell Juan Mata but they’re not going to. The talk has begun because of a lack of understanding of Jose Mourinho’s tactical history. In England a Mourinho man is one that he used between 2004 and 2006 and so he therefore wants to get rid of anyone that isn’t a big physical player at Chelsea. It explains why he is constantly linked to inferior players like Edin Dzeko and Hulk up top and big but red raw defenders like Eliaquim Mangala. 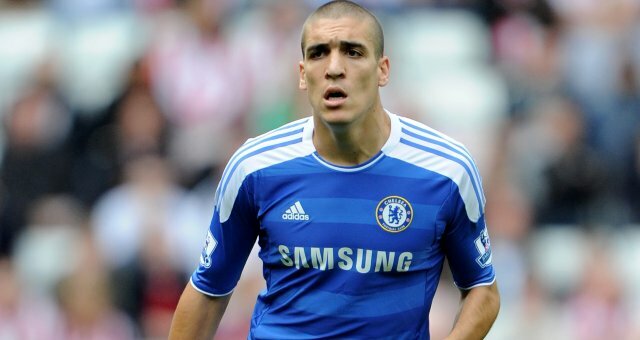 His last team at Chelsea happened to have world class footballers who were all big and athletic. But at every club in Mourinho’s career he has found space for small, creative attackers who have been his key men. 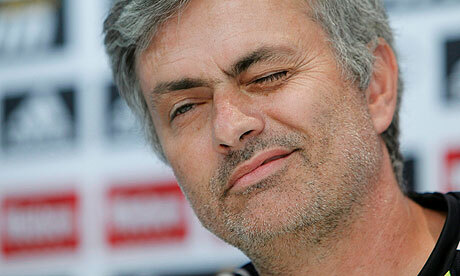 There’s no reason for Mata not to follow in the footsteps of Deco, Sneijder and Ozil as Mourinho’s little genius. 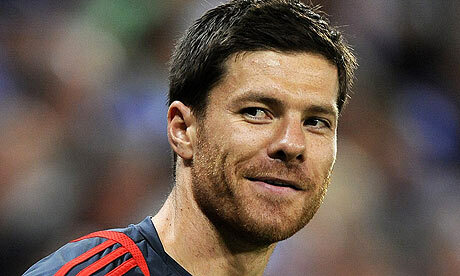 Chelsea to move for Xabi Alonso? With all the names being bandied about in connection to Chelsea it can be difficult to know what to focus on, but among the links, the name of Xabi Alonso stands out for various reasons. For a start, unlike Edin Dzeko, or Wesley Sneijder or worst of all Hulk, this actually makes sense. A lot of sense. Secondly, unlike those names, this one would be a true test of the pull of Jose Mourinho and of whether or not he burned his bridges in Madrid. If he can persuade Xabi Alonso to follow him it will put much of that to rest. Lastly, and most importantly, Alonso only has one year left on his contract and doesn’t seem likely to sign a new one. Madrid may be willing to sell him now and focus on going after the likes of Gareth Bale and Luis Suarez with the money. Chelsea could have great success with Xabi Alonso in their midfield because they already have the personnel the like of which he has had success with before. At Real he plays alongside Sami Khedira, a box-to-box player known for his relentless energy and ability to nab a goal. Chelsea have Ramires and Frank Lampard who can do that. With Spain he plays behind Iniesta and Silva, little technicians that he can supply intricate passes to. Chelsea have the three amigos. At Liverpool he was able to supply a rapid and constantly moving Fernando Torres with endless supply. Chelsea seem likely to sign Edinson Cavani. And do also have a now broken version of Fernando Torres just in case. The Chelsea midfield lacks a little for tactical intelligence and sensible positioning. Ramires can be a little reckless, like an untamed colt desperate to show what he can do. Jon Obi Mikel is pedestrian and prone to defensive error and Lampard is much more dangerous on the front foot. Alonso has won the World Cup, two European Champions, the Champions League and La Liga, so knows how to organise a team. 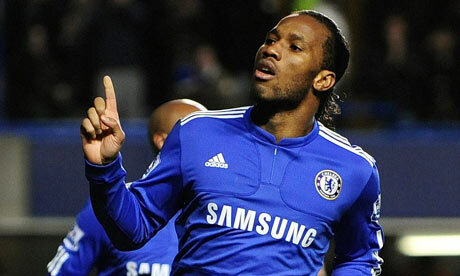 He also possesses a passing range that none of Chelsea’s options do and is always open to receive the ball. 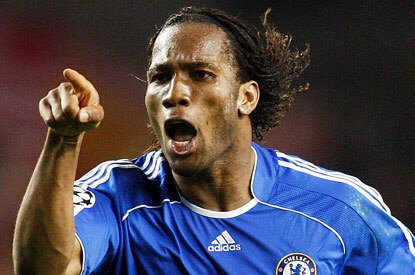 At times last year Chelsea got a bit frenetic, lacking a calming presence in the midfield. Whilst Ramires and David Luiz were buccaneering options and Juan Mata, Eden Hazard and Oscar needed the ball supplied to them quickly and often, this left them liable to getting split open. Alonso can bring the calm and control and make himself available to receive an easy pass and change tempo. Mourinho has had success with Alonso in that role at Real Madrid and has usually liked a player of his type. At Porto he had Costinha, at Chelsea he had Claude Makelele, at Inter he had Esteban Cambiasso. Chelsea don’t have one at the moment so a move for Alonso could be ideal. Real would probably hold out for £10-12m and although he is 31 and only has a year on his contract it’s an acceptable amount. The final advantage with signing Alonso is the effect it could have on Nathaniel Chalobah. The 18 year old was a star on loan at Watford last season and has a lot of Alonso about him. If Alonso is signed, he will be coming for a three year stint as the starter, during which time Chalobah can be readied to take over from him and learn from him. Signing Alonso would give Chelsea exactly what they need right now and help them plan for the future.